The campus shared by Chicago Jesuit Academy and Christ the King Jesuit College Prep has a rich history that began in June 1911 when dedication services were held to celebrate the completion of Resurrection of Our Lord Church and Rectory. The Parish completed the accompanying Resurrection Parish Grade School, which was run by the Sisters of Mercy, shortly thereafter and began serving students in September 1911. Due to Resurrection’s rapid growth in the 1920s, a second school building and a 1,500- seat auditorium were erected in 1926 next to the original school. Over the next six decades, thousands of students passed through the halls of Resurrection. By the 1980s, the Parish faced severe budget constraints and declining enrollment. As a result, the Archdiocese of Chicago consolidated Resurrection Parish with St. Thomas Aquinas and St. Mel-Holy Ghost to form St. Martin de Porres Parish in 1988. After the consolidation, the school building on Jackson Boulevard continued to house St. Martin de Porres Elementary school until 2005. St. Martin de Porres Church continues to operate at 5112 W. Washington Blvd. In February 2007, Chicago Jesuit Academy purchased the campus from St. Martin de Porres Parish and the Archdiocese of Chicago. By August 2007, the north wing of the former Resurrection/St. Martin de Porres school building had been renovated to become the permanent home for CJA. In the years that followed, Christ the King Jesuit College Prep developed the western portion of the property to create a new high school. 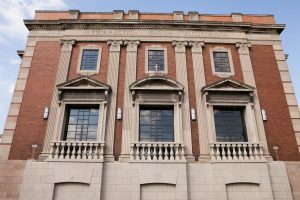 In May 2010 — nearly a century after the Resurrection dedication services — CJA launched a capital campaign to renovate and expand the south wing of the original school building. 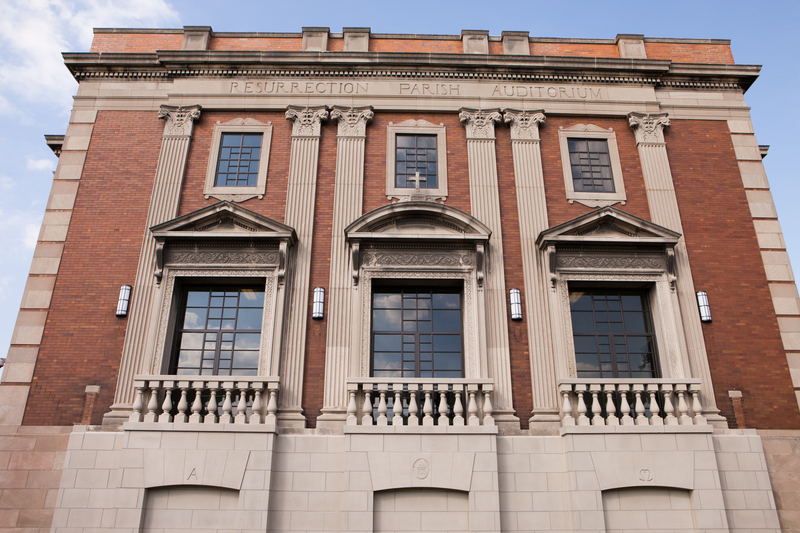 Supported by many generous individuals throughout Chicago including former Resurrection parishioners eager to see their school filled with students once again, CJA raised $7.6 million and completed the project in October 2013. Like the graduates of Resurrection before them, CJA alumni have gone on to fine high schools, universities and are well on their way to positions of community leadership.